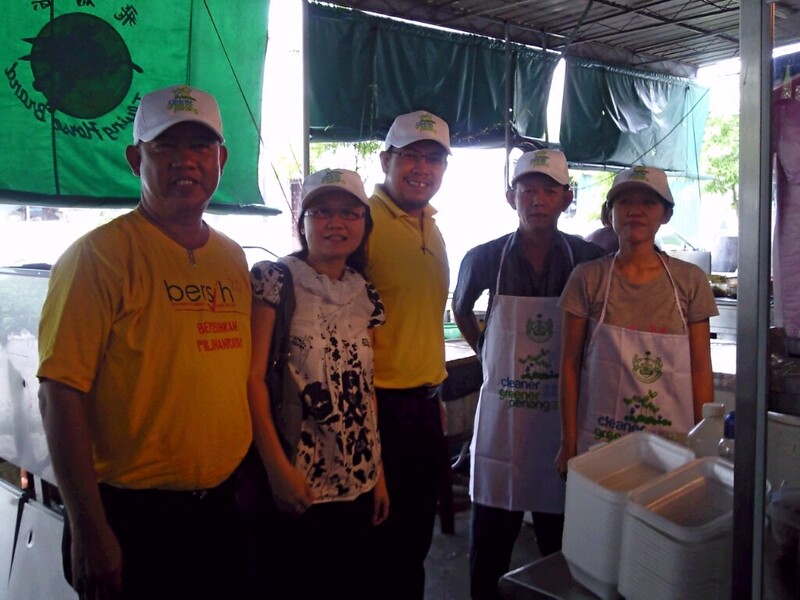 The news report below is about my visit to Fresh Foodcourt in Bukit Mertajam with Cllr Sdri. Tan Xin Ying and former Councillor Sdr. Oon Neow Aun. The english news report can be read here.